Lot in Soundfront community with community pier & great sunsets. 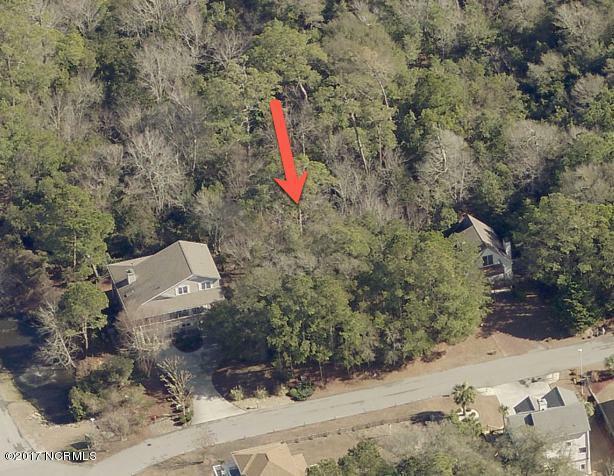 Very private setting (lot backs up to Emerald Woods town park and green space). Indoor community pool with economical solar water heating. Community tennis courts. Secure gate neighborhood entrance. All this just in the highly sought after Coast Guard Road area. 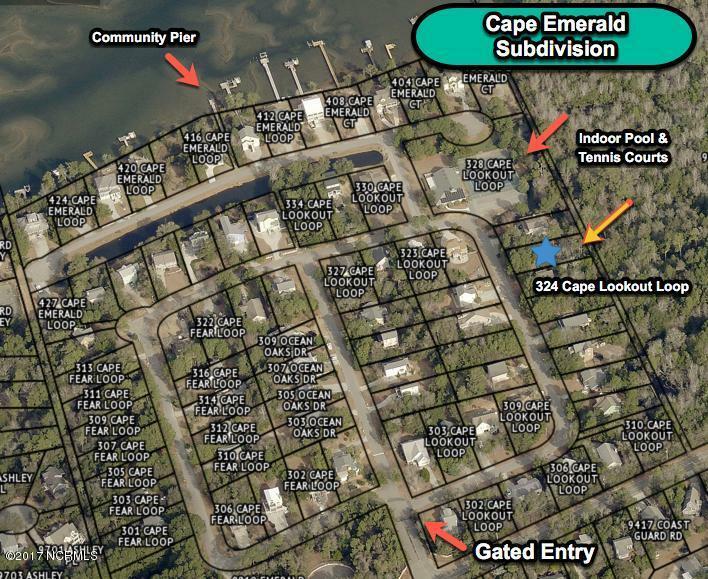 Great access to town, restaurants, path & beach! Easy on off the island from this location. Looking to build your dream home! Don't look any farther. And lastly Affordability. 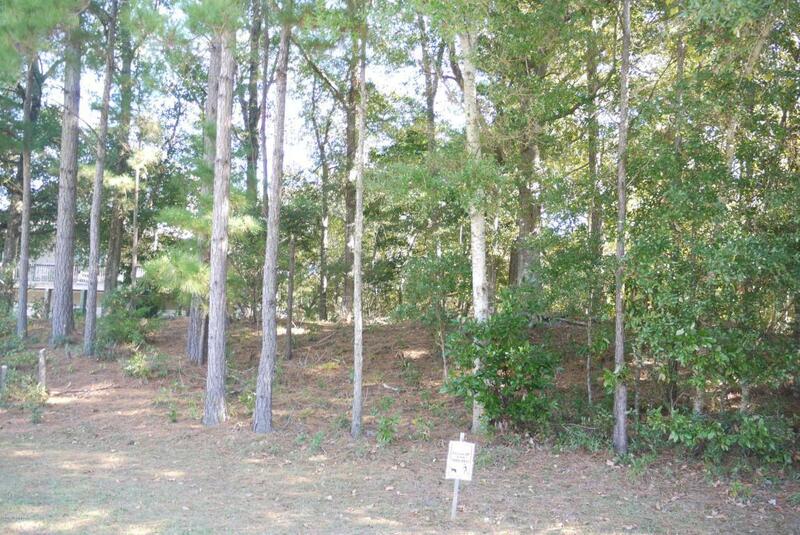 At $115,000.00 this lot is a RIPE for picking. Option of using septic or connecting to the community sewer. Sound side community with convenient access to the beach through Ocean Oaks with some golf cart spaces at the beach access. Listing provided courtesy of Kathryn Gorham of Green Key Realty.